The most widely used acoustical suspension system available, this economical, simple and versatile system allows for maximum access. 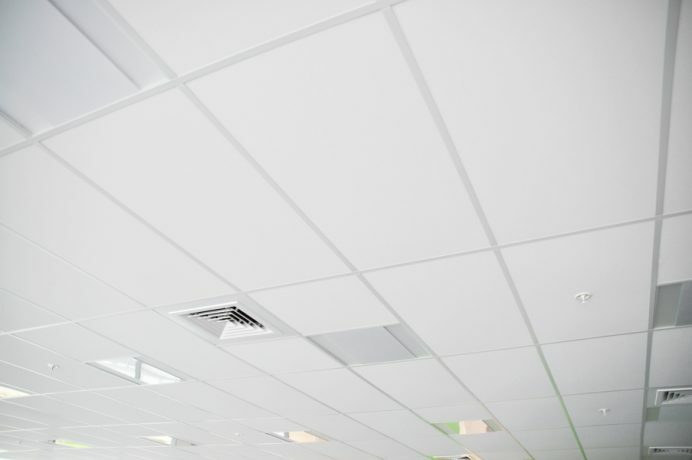 DONN® DX®/DXL™ Acoustical Suspension System is rust resistant and offers appropriate load-carrying capacities for acoustical panels, light fixtures and air distribution elements. The system can be used in both general and fire-rated applications and is engineered for many options for seismic resistance. The DONN® DX®/DXL™ Acoustical Suspension System is made with a galvanized steel body that inhibits rust. Twist resistant, offering a clean look without exposed steel edges.